You Set my Soul Alight. Glaciers Melting in the Dead of Night. pop quiz: the lyric above is from what song and artist? clue: perhaps these guys got artistic inspiration from deep space. I guess if you have a physiotherapy business near the ski resorts around Innsbruck, like Loft41, a lot of your clients will be skiers and boarders. You probably get to do more than your fair share of ski injury rehabilitation. And are asked more often than most physios for advice relating to fitness and injury prevention. Two physios from Loft41 share their recommended ski fitness; a five exercise regime, with the team from Tirol. You don’t need any special equipment, but you have to embrace the ‘Super Sets’ approach. Super sets, are a number of exercises you do, one after the other, without pause for rest in between. Super sets allow you to increase your training intensity to get more done in the less time. 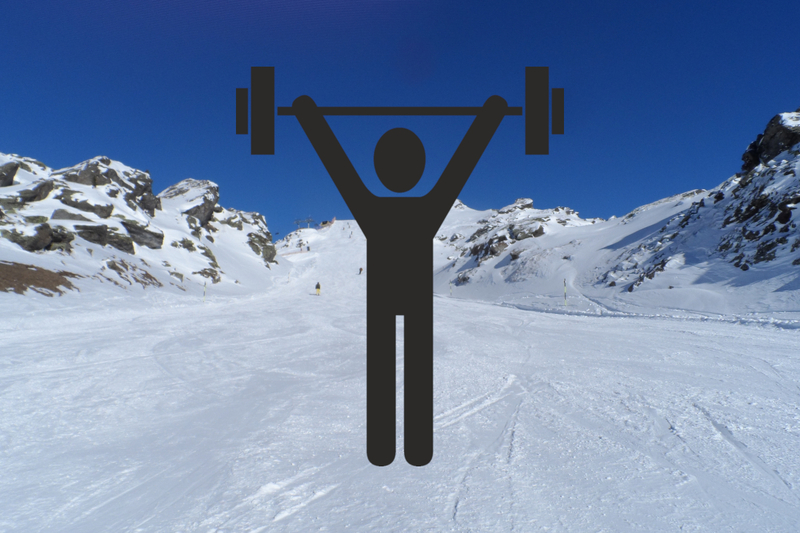 Whilst you don’t need any gym equipment for this routine you will need a commitment to get in shape for your ski season. Their routine in based upon functional training for stability, strength and power of the legs, core and back. Add to this cardiovascular for speed and agility and you’re good to go. Snowboarders, Mitch Tölderer and Bibi Tölderer-Pekarek are also fans of Functional Training using Super Sets, their videos can be found on Vimeo. pop trivia: the lyric is from ‘Supermassive Black Hole‘ a hit single from 2006 by ‘Muse’. Snow Driving and the Need for the Perfect Vehicle.